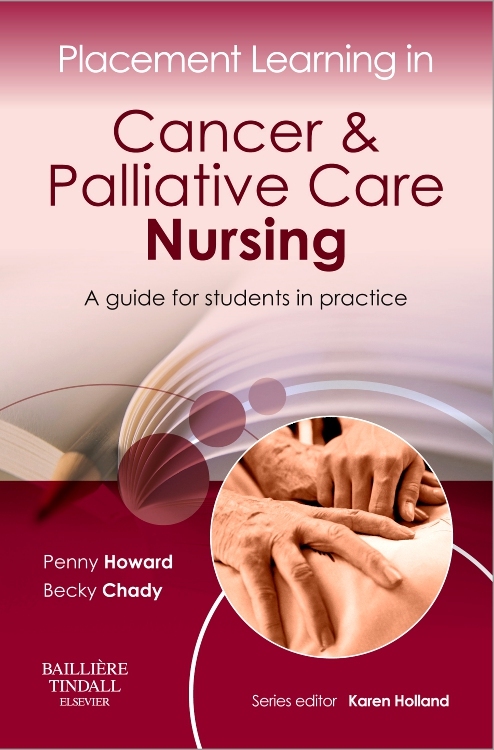 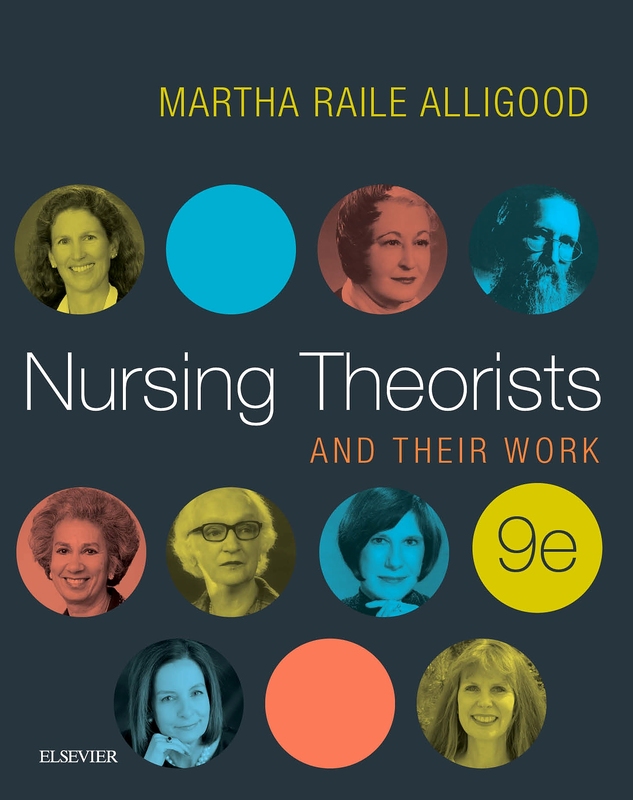 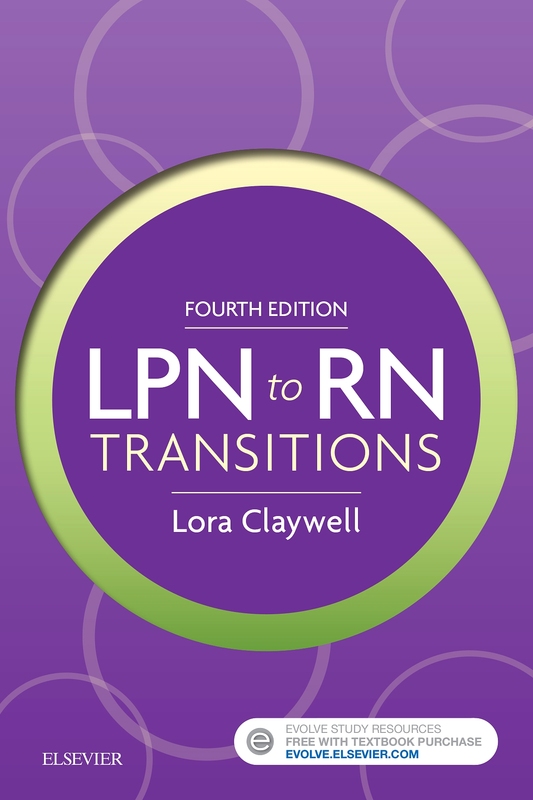 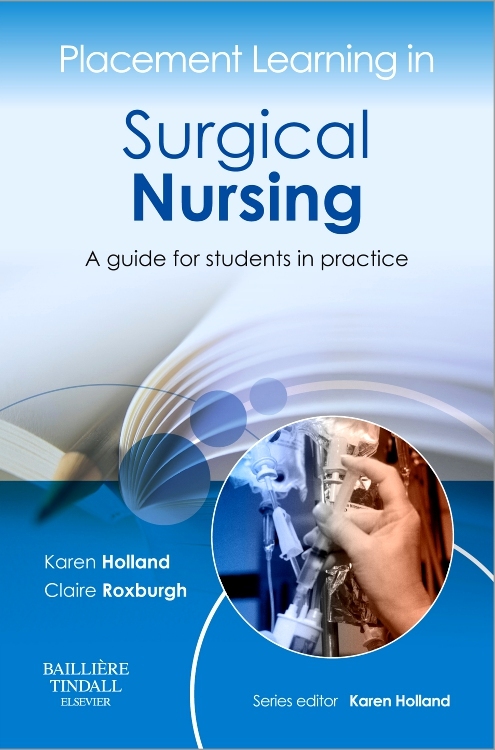 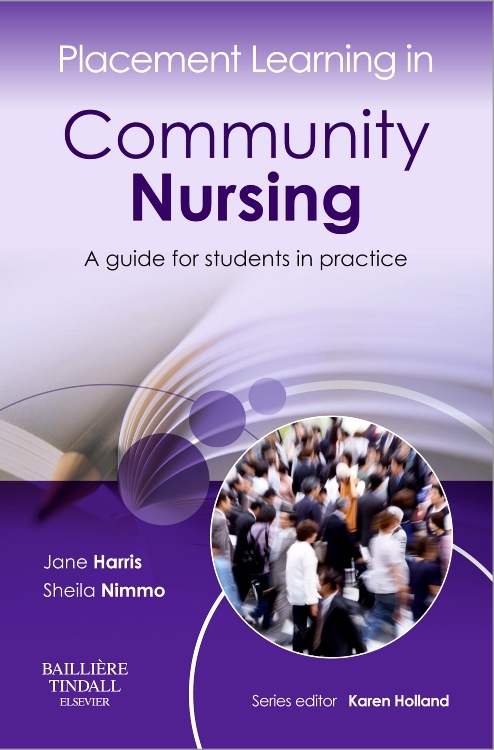 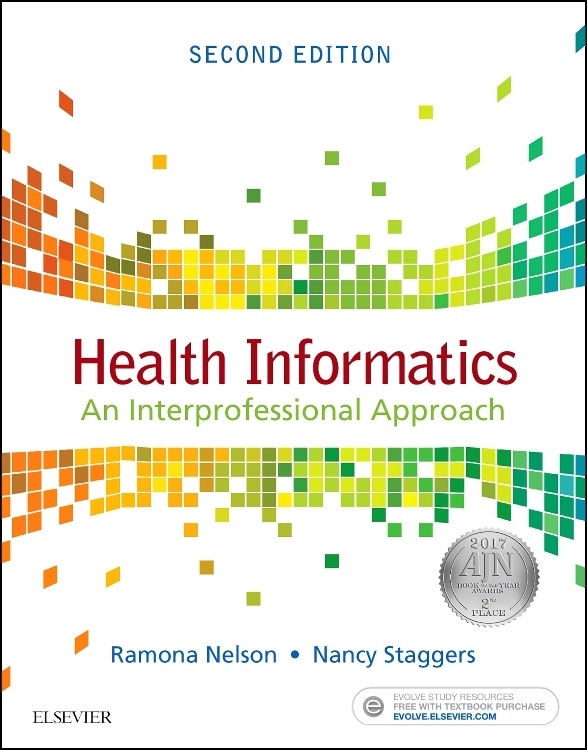 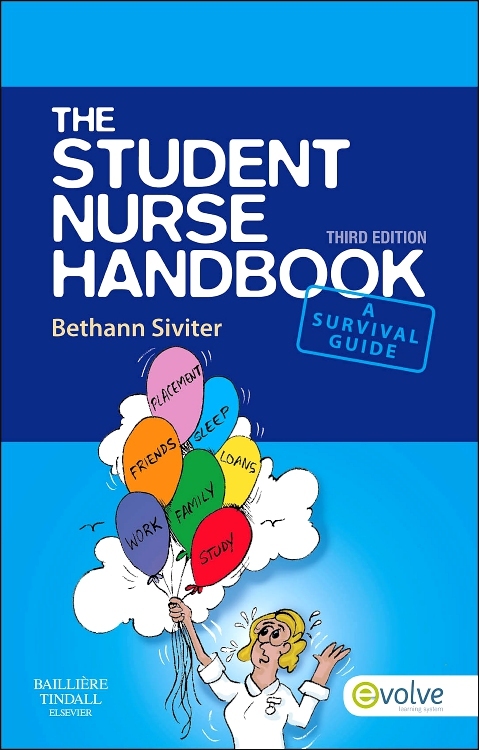 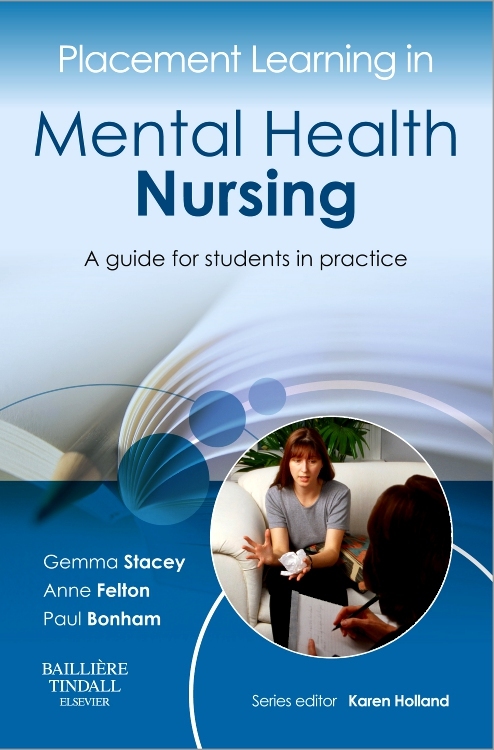 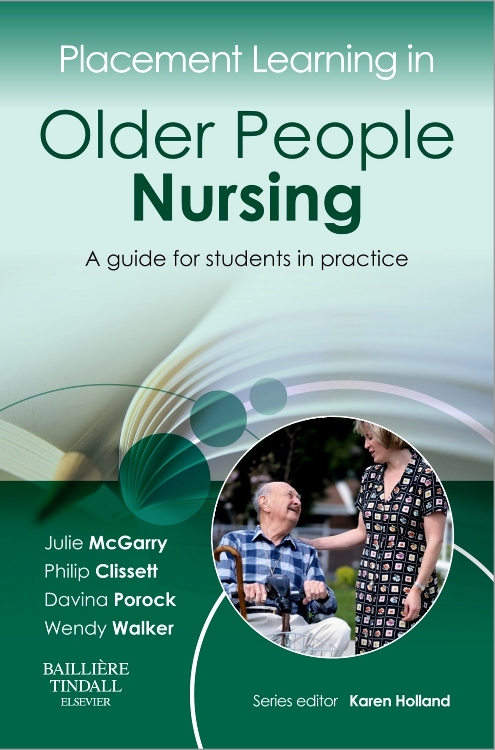 For nurses who practise primary nursing and who are therefore in a special relationship with their patients, this book is particularly appropriate. 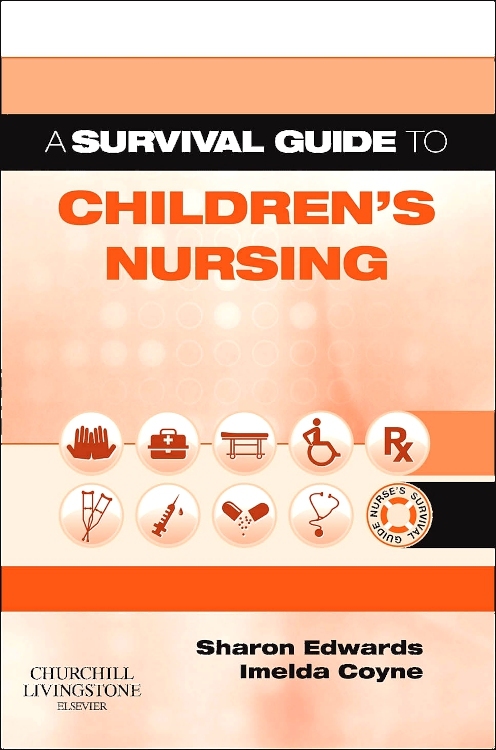 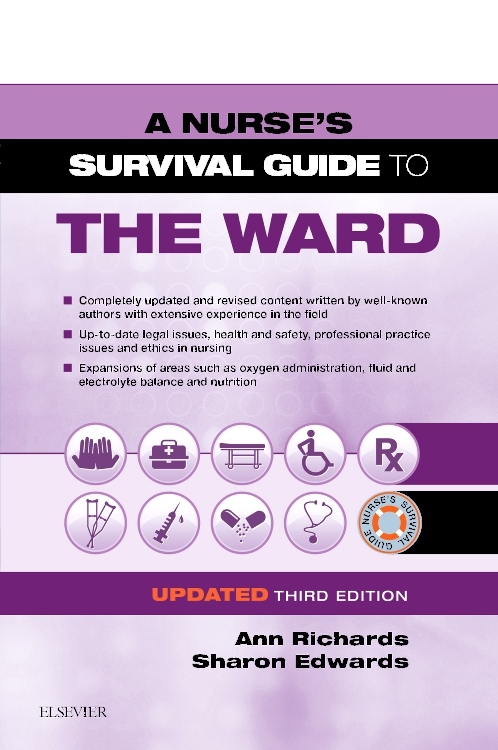 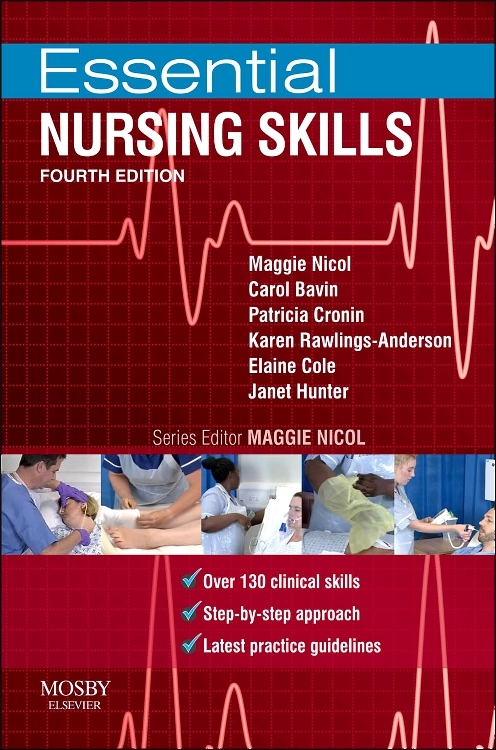 However, any nurse, whether qualified or in training, will find it easy to read, constructive and thought-provoking. 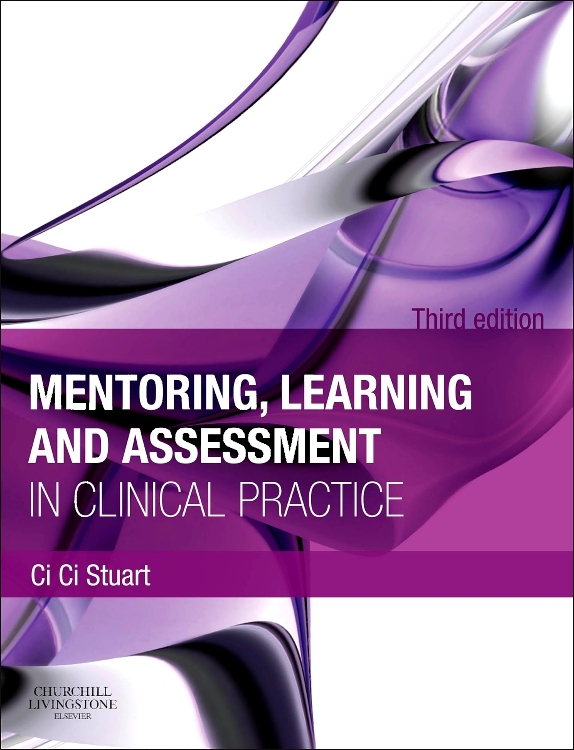 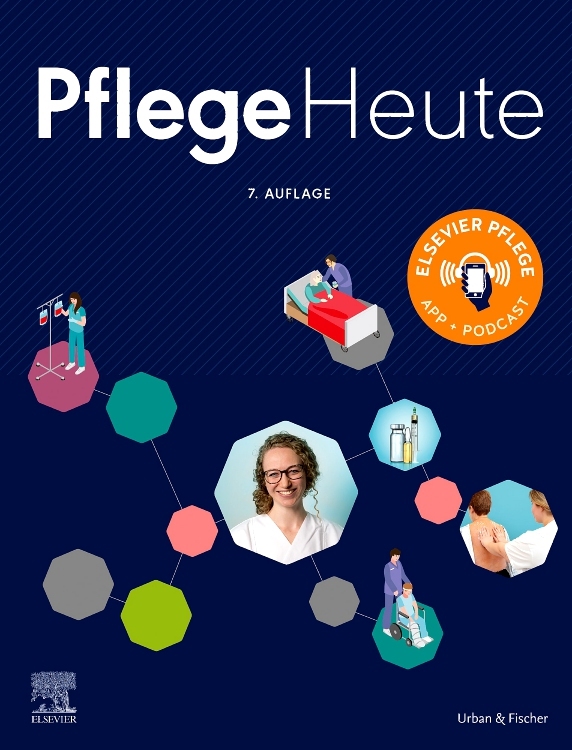 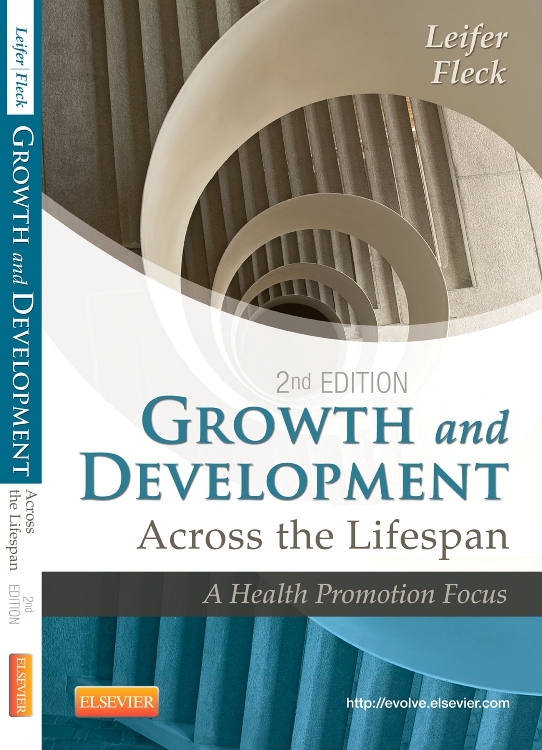 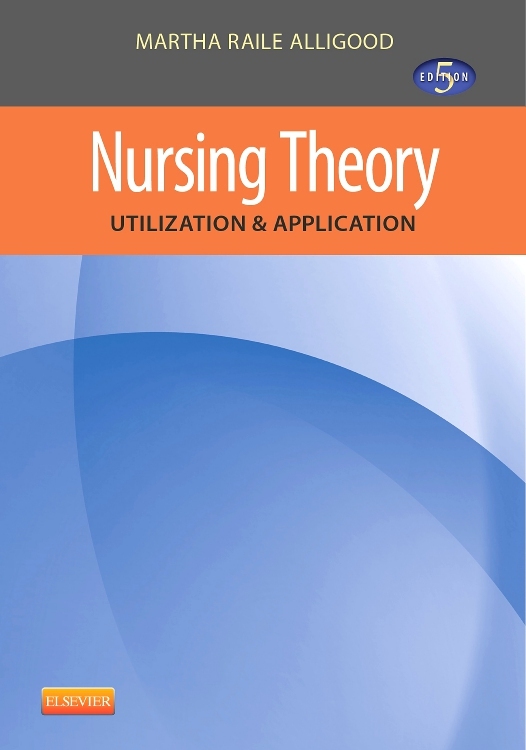 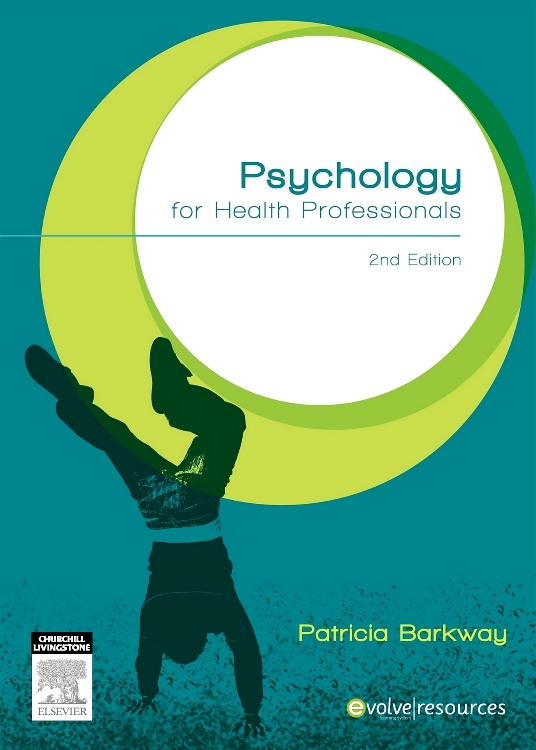 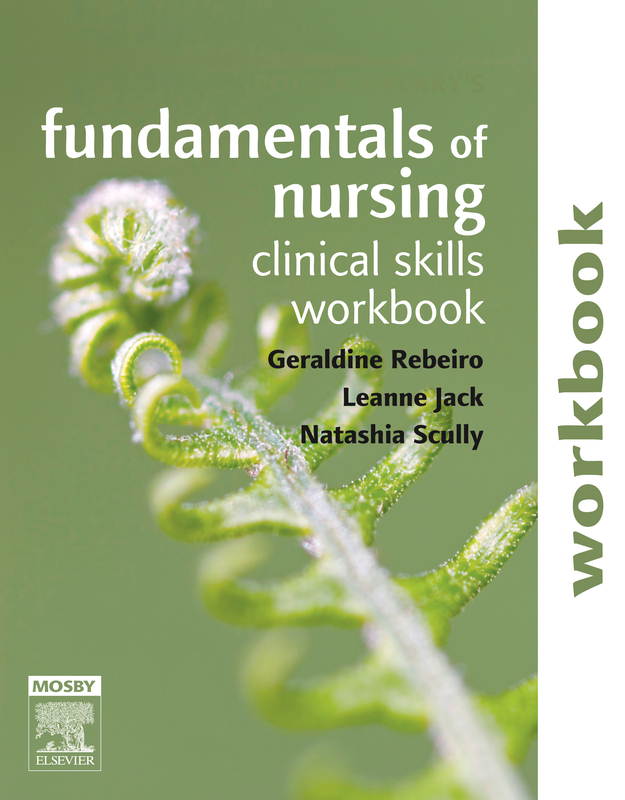 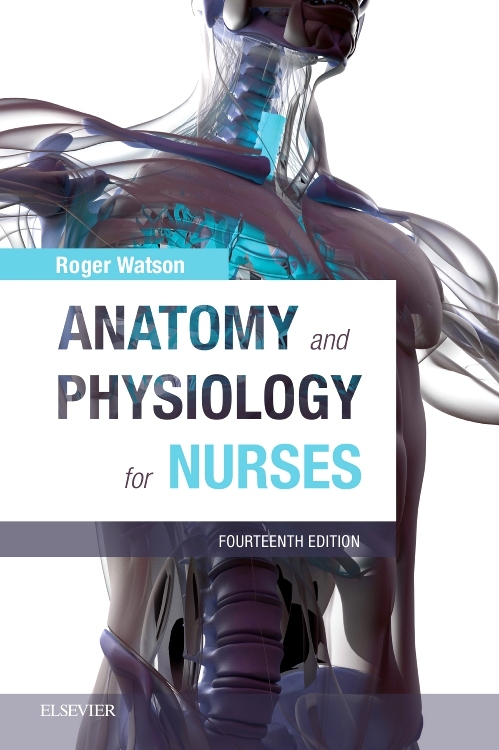 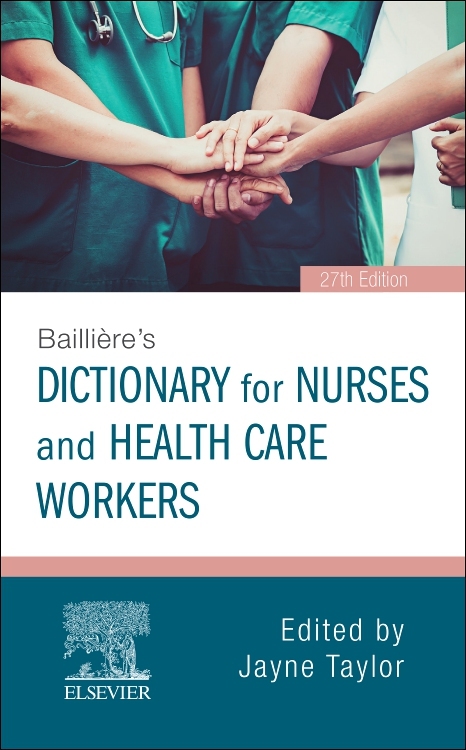 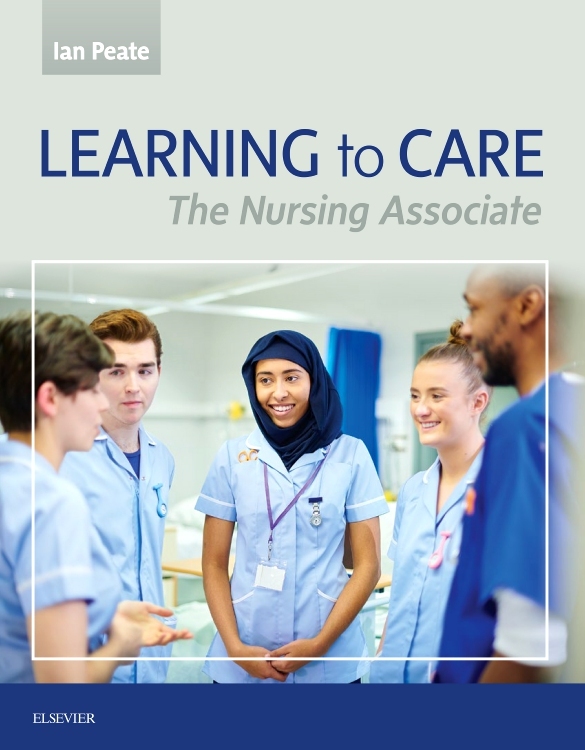 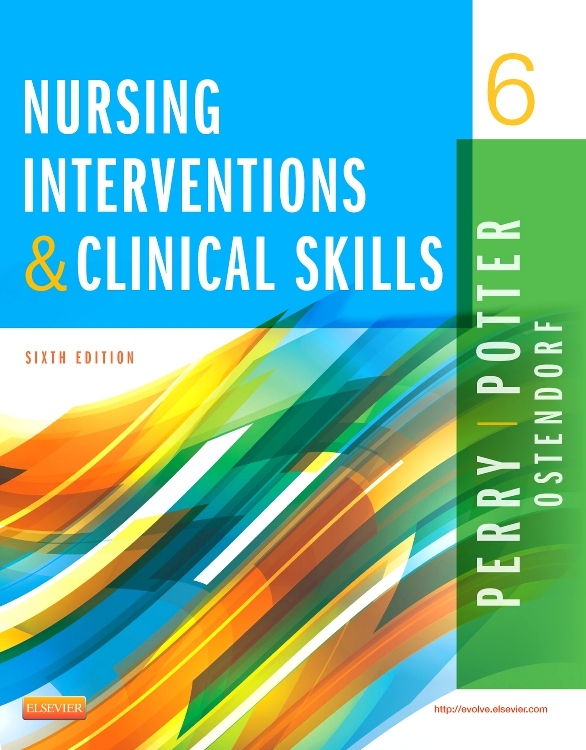 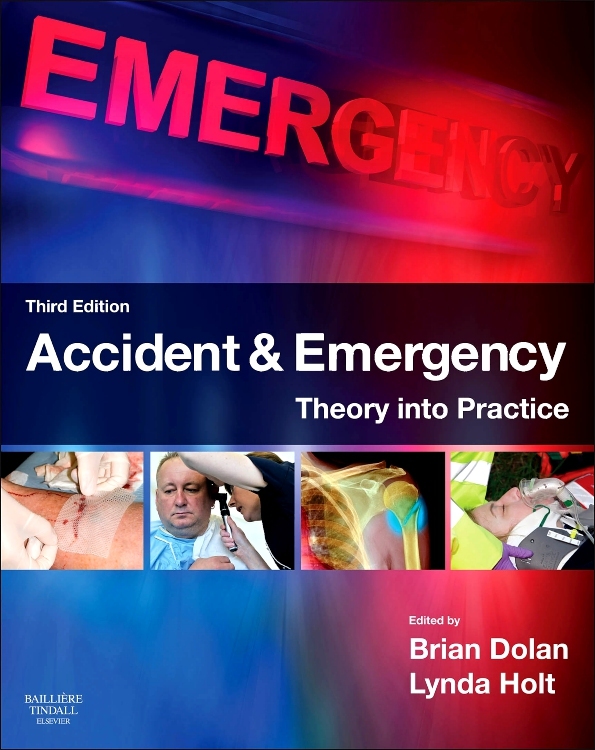 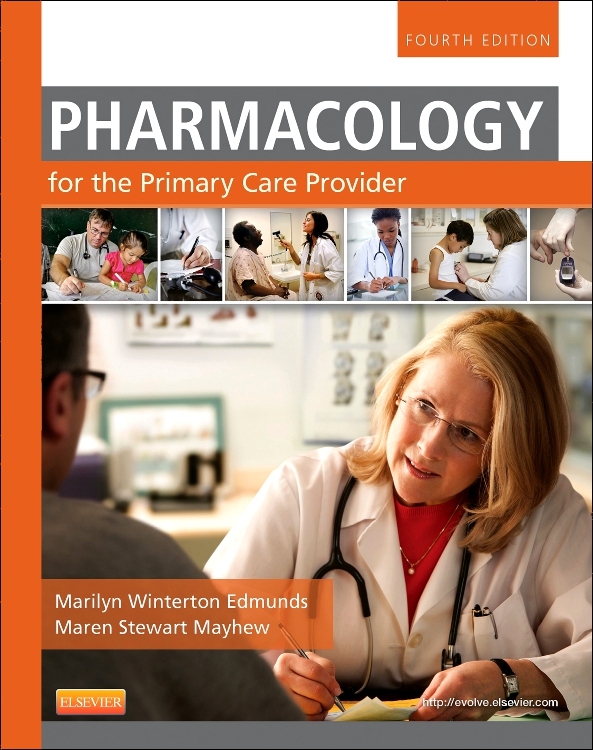 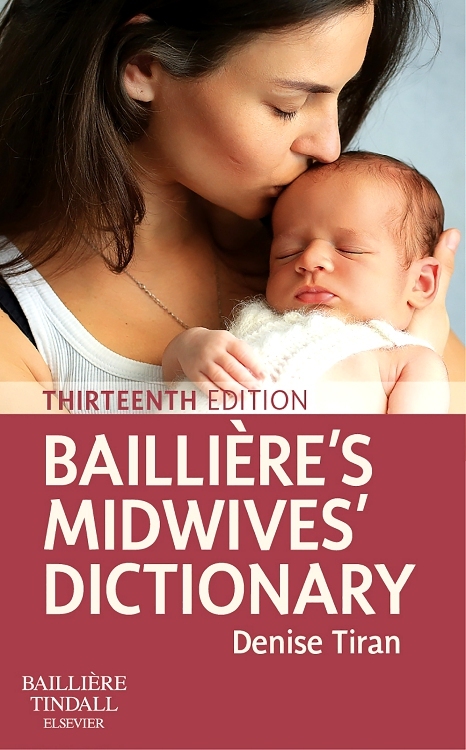 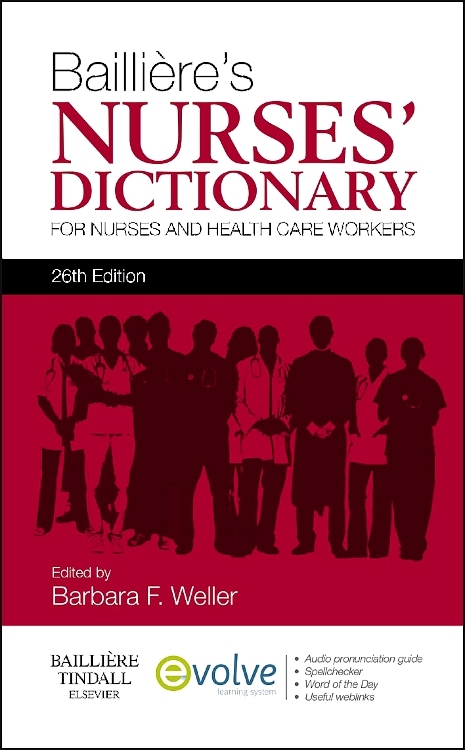 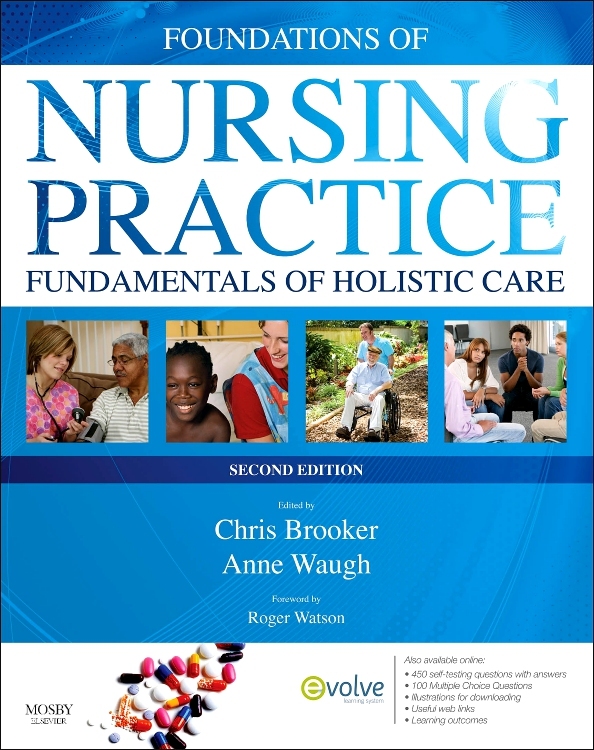 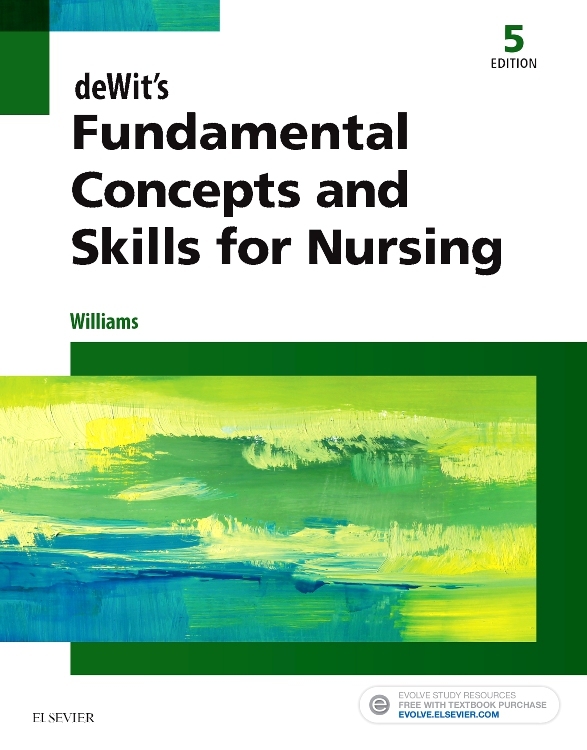 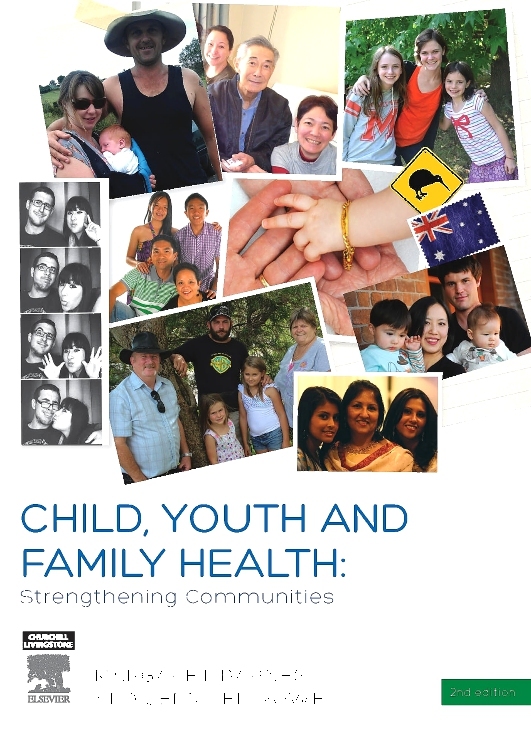 Preface to the third edition; Caring: a basis for ethics; The caring relationship; Values and value-statements; Ethical theories; Responsibilities and rights; Making ethical decisions; Ethical issues in nursing; Ethical dilemmas; Ethics and the future; References; Index.